What this means is that the iPad 2 will no longer be eligible for service at the Genius Bar or Apple Authorized Service Providers as of the end of the month. It's pretty impressive that this is just happening now, considering that the iPad 2 is over eight years old. It even has a 30-pin dock connector still. 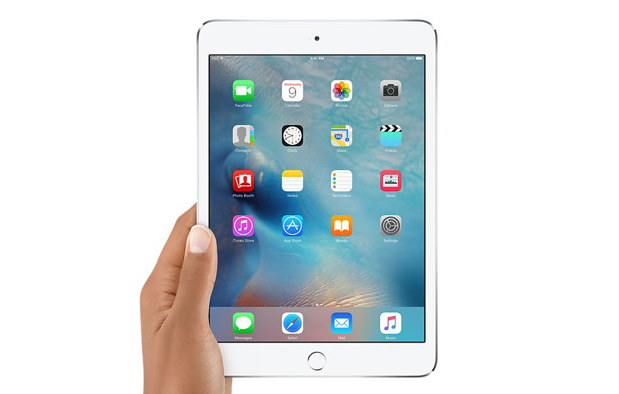 The only exceptions will be in California and Turkey, where due to local laws, Apple will continue to service the iPad 2 until March 2021. At the time, the iPad 2 will finally go from "vintage" to "obsolete" worldwide.